The 10 lei 2008 coin pictures above are present on the site through the permission of an anonymous donor. 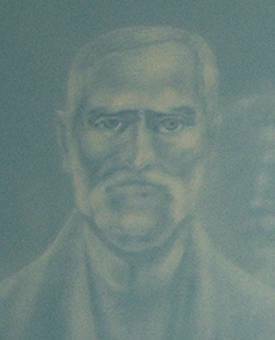 Simion Bărnuţiu was born in 1808 at Bocşa, in the county of Sălaj. He studied at the Theological Seminary in Blaj, then at Sibiu and Vienna. 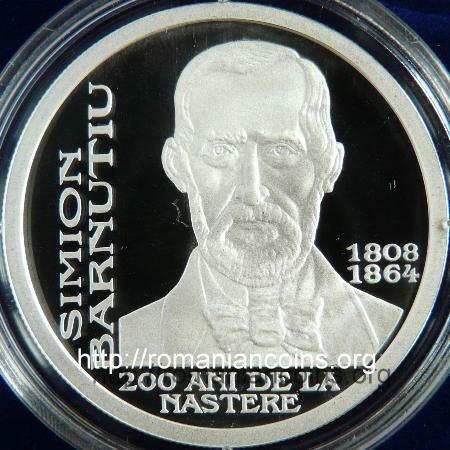 Bărnuţiu was one of the leaders of the Romanian Revolution of 1848 from Transilvania. It was vice president of the Great National Assembly of Blaj in May 1848. In his discourse he demanded for Romanians (majoritary population of Transylvania) rights equal to the ones of other nationalities of the principality (Saxons, Hungarians and Szeklers). From 1854, after he obtained his Ph.D. title in Italia at Padova, he lived in Moldavia, in the capital of Iaşi, where he worked as law and philosophy professor at the University. It must be mentioned that the University of Iaşi - nowadays "Alexandru Ioan Cuza" University - was established in 1860, being the oldest university of Romania. But the Faculty of Law and the Faculty of Philosophy are older, having been established in 1855. Around 1700 a part of the Orthodox Romanians from Transylvania accepted the religious union with the Catholics, the Romanian Church United with Rome being established. In 1737 the Greek-Catholic bishopric was moved from Făgăraş to Blaj, a small city in the county of Alba. Here was developed the first important cultural center of the Transylvanian Romanians. 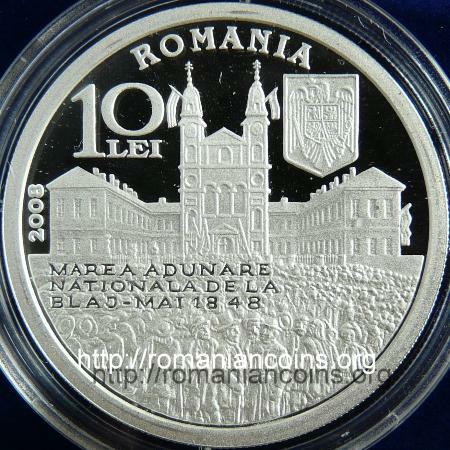 The schools of Blaj had a great role in the forming the Romanian national conscience. The Holy Trinity cathedral of Blaj was erected between 1741 and 1749 by the bishop Inochentie Micu - Klein. The two towers were added to the building in 1838. The area where the Great National Assembly took place is known today as the Liberty Field.